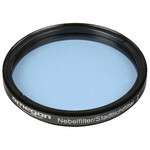 In the nebula filters category you will find both broadband and line filters. 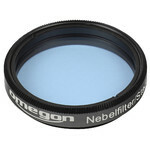 The latter only selectively allow the light of a certain spectral line through. 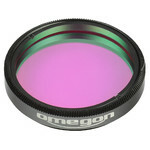 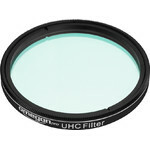 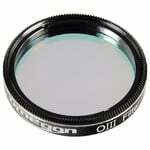 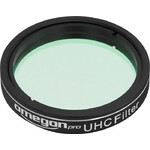 OIII and H alpha filters are especially popular. 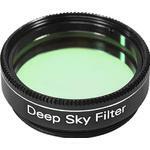 Many deep sky objects will only reveal their full glory when observing using these filters! 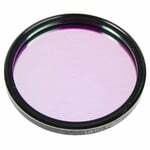 As the name suggests, wideband and narrowband filters pass a wider range and narrower of the spectrum. 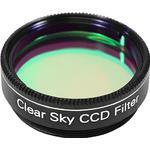 They are used primarily to suppress light pollution.